The Insurance Center offers protective insurance coverage for your all your business’s commercial auto needs. Whether you own a one man ice cream truck, a high volume taxi operation, or a contractors business with several commercial vans, we will you protect and secure your business’s assets. Our specialized commercial auto insurance coverage will protect you and your employees from all property and liability issues. If your company vehicle and driver is the cause of an accident, your commercial auto insurance with The Insurance Center will be there for you. As a business owner, you won’t have to worry about your business’s vehicles while out on the road. It’s important that you concentrate on running your business, let us worry about the insurance. 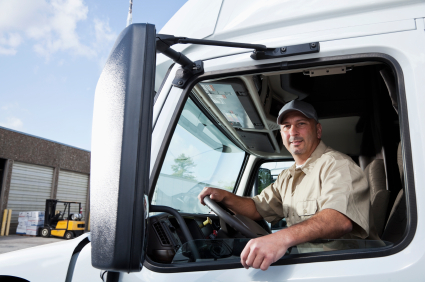 Contact The Insurance Center today for a free quote on your commercial auto insurance policy. If you’re looking for a personal auto insurance policy, we can help you with that too.